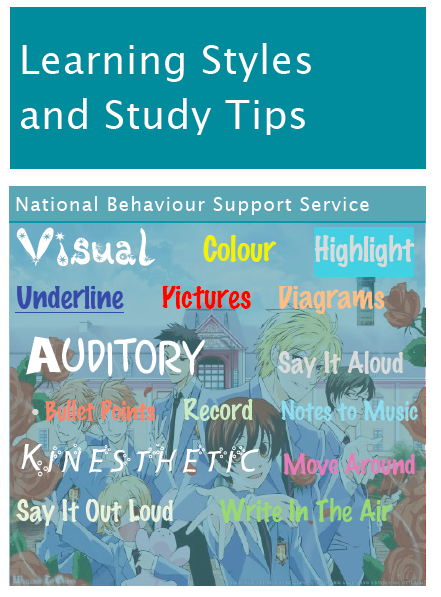 The NBSS provides the Belonging Plus+ student induction resources to schools. NBSS Belonging Plus+ transition and transfer programme supports the development of social and emotional literacy skills. 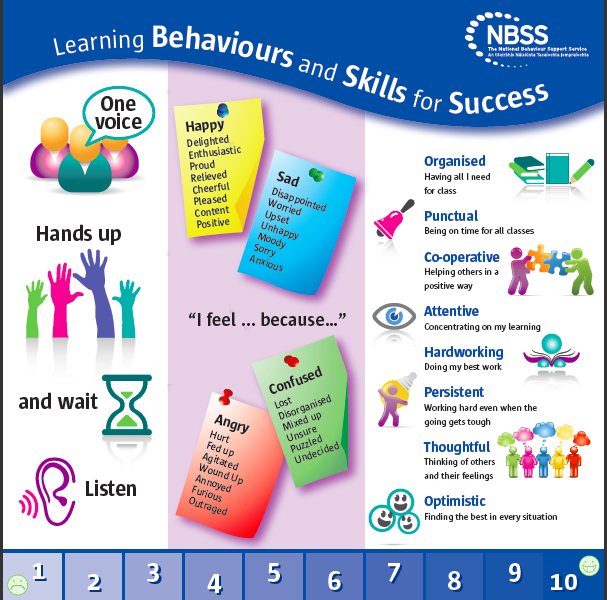 The NBSS Belonging Plus+ programme teaches the positive behaviour and learning skills needed at second level. 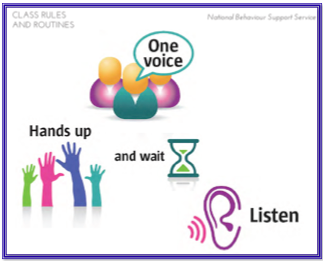 As part of the NBSS Belonging Plus+ programme first years are explicitly taught specific rules and routines which help to define for them the behaviours that are required in the different settings in their new school. The NBSS works with schools on development of transition and transfer programme resource materials to support the teaching of key skills needed for success at post-primary. Belonging Plus+ The NBSS Transition and Transfer Programmes takes account of the social, emotional and personal aspects of transition, as well as the learning and thinking skills needed at post primary. 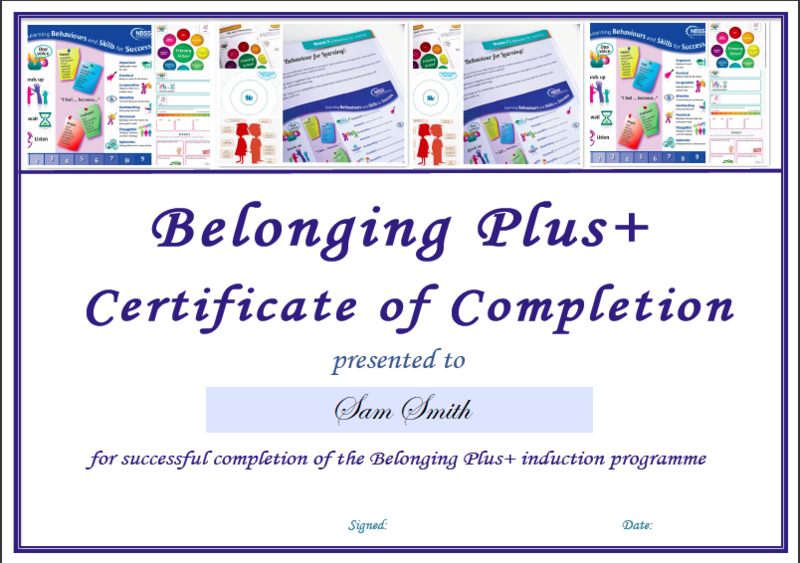 On completing the NBSS Belonging Plus+ Programme many schools present students with certificates of completion. Examples can be downloaded from the Publications section of the website. 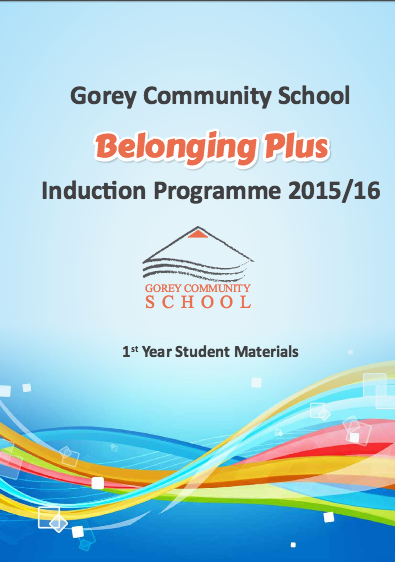 Belonging Plus+ The NBSS transition and transfer programmes help students to know more about themselves as learners. The NBSS Belonging Plus+ programme can be tailored to meet the individual needs of each school. 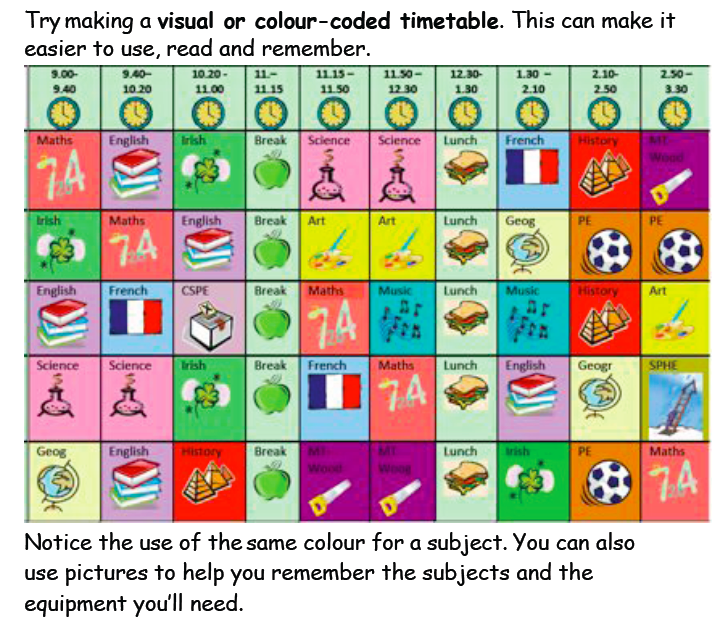 Visual timetables can support the development of organisational skills needed at second-level. 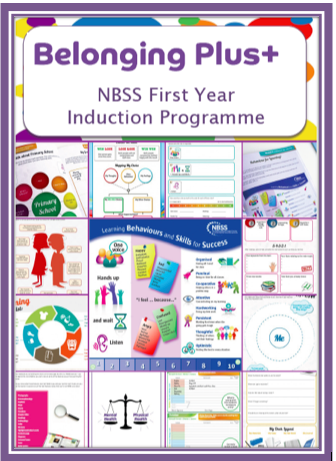 Belonging Plus+ is the NBSS transition and transfer programme that partner schools implement with incoming first years. The programme is tailored to the specific needs of each school.Transition and transfer is an area of focus in NBSS partner schools as the move from primary to post-primary is a crucial stage in a young person’s educational career. Hargreaves (1996) highlights how transfer is a time of triple transition as students negotiate the move from childhood to adolescence, from one institutional context to another and from established social groups into new social relations. Research also points to how transitions and transfers makes a difference to students’ progress. Rudduck et al. (1999) point out that the social upheavals of the move to post-primary are “…so preoccupying that it is difficult for students, unless the school intervenes in a positive way, to focus on the ‘seriousness of learning’. If students are not helped during the early period of their new school to sustain their excitement about learning and develop individual routines for managing learning, then they may have difficulties with progress later.” The decline in progress, and in commitment to and engagement with learning and school, can occur not just at the point of transfer from one school to another but also at points of transition within a school, from one year to another. Developing links with feeder primary schools so that students become familiar with their new school. Having an induction day, specific personnel (such as class tutors) and student mentors who act as a ‘buddy’ for younger students, to help students to settle into the new school and progress academically. Having effective anti-bullying policies and structures to involve teachers and students in decision-making within the school in order to bring about a positive school climate – the research showed that many first year students reported being bullied by other students. Developing greater links between the primary and post-primary sectors through common elements of teacher training, transfer of information on the curriculum covered, co-operation in curriculum development and the transfer of good practice relating to teaching methods. Providing ‘taster’ programmes to incoming 1st years. Providing a range of subjects with a more practical emphasis to promote student interest in school. Monitoring progress and targeting support in the early phase of first year. Over one tenth of the students surveyed in the report received learning support in first year. However, a third of those who did not receive such help would have liked extra support with their lessons. The move to post primary also occurs at a particular stage of development. Over the last decade, much research has focused on the particular needs of early adolescents and on effective teaching and learning in these years of schooling. Early adolescence (11yrs-15yrs) is seen as a particular phase of development, a time when there are changes in cognition, changes in friend and peer relationships, changes in family relationships, as well as physical changes. To accommodate the developmental needs of young adolescents as well as to facilitate continuity of learning from primary to second level there is a need for stimulating and nurturing leaning environments e.g. creative timetabling, curriculum delivery, flexible use of space and innovative teaming of teachers and students. NBSS team members work with schools in the assessment, planning, design and implementation of the Belonging Plus+ transition and transfer programme that takes account of the social, emotional and personal aspects of transition, as well as the learning and thinking skills needed to succeed at second level. In its work the NBSS finds the five bridges (Galton et al. 1999; Barber, 1999) a useful framework for planning, developing and evaluating the Belonging Plus+ transition and transfer programme with schools. The communication of pupil records both personal and academic and administrative meetings between school staff. Includes, for example: Micra and Sigma T scores, work samples, reports, parent meetings, etc. To ensure that primary pupils become familiar with their secondary school prior to transition and feel comfortable and confident with the changes of teachers, key school routines, new peer group and physical surroundings. Includes, for example: transfer passports or diaries, identifying and responding to student anxieties, recognising and dealing with relationship and friendship issues, tackling bullying and the fear of bullying, creating a culture where achievement is valued, mentor/buddy systems, etc. To ensure curriculum continuity between phases so that post primary teachers can develop existing levels of achievement and attainment rather than seeing the secondary curriculum as a ‘blank slate’. Includes for example: teachers on in 6th class and 1st year knowing and understanding the curriculum taught by each other, teacher observations across schools, creating bridging units that link work started in 6th and further developed in 1st year, joint primary and post primary CPD focused on transition and transfer, developing learning mentor systems, etc. To develop cross phase links between teachers of 6th class and 1st yr to ensure a consistency in pedagogic approaches in the classroom. Includes, for example: teaching styles and skills, learning styles, learner profiles or passports, using methodologies familiar to students as well as engaging students in new ways of teaching and learning, building on and developing students' learning skills and strategies, etc. To ensure that students are aware of the challenges of transition and are given the opportunity to make their own decisions and to add their voice as active participants. To best facilitate their own learning students need to be given strategies which will develop and enhance their ‘learning skills’ and actively encourage them to become ‘professional learners’. Includes, for example: helping students to know more about themselves as learners and reflect on what and how they are learning, helping students understand the criteria for success in various aspects of their school life, helping students understand how learning in the early years of second level can impact on future learning, identifying and communicating the learning needs of individual students, advising staff on the strategies that can be used to address these issues, developing learning mentor systems, etc. · Holding joint primary and post-primary staff meetings to discuss issues and develop ideas in relation to transition and transfer. · Continuing with a subject topic in the first term of post-primary which was started in the last term of 6th class. 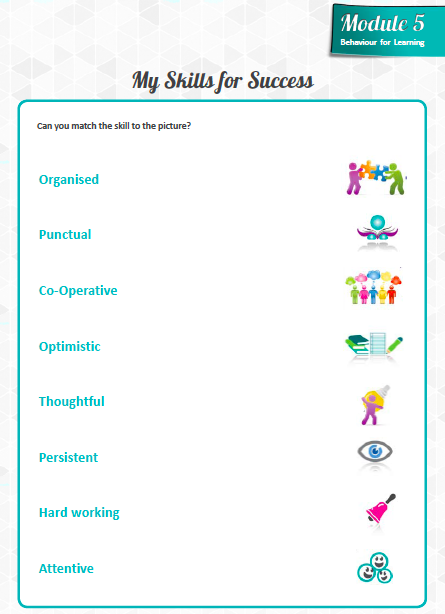 · Creating ‘Passports to Second-Level’ with students in 6th class and further developing these with students during the 1st year induction programme. · Developing transition and transfer programmes that span first year and extend into second and third year. · Explicitly teaching social and emotional literacy skills, behaviour for learning skills and learning and thinking skills to1st year students. 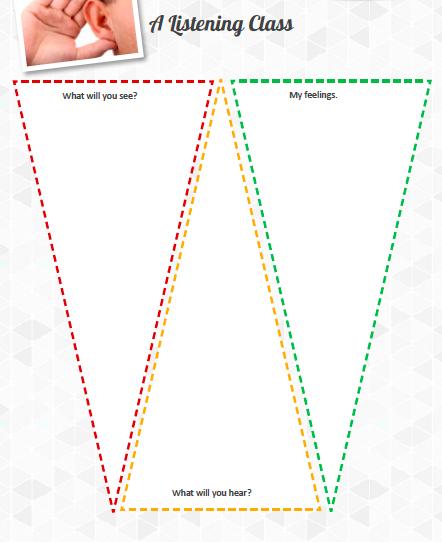 · Building on and linking with literacy programmes taught at primary. · Developing peer mentoring and learning mentoring support systems. In addition to working with schools in the planning, design and implementation of Belonging Plus+ the NBSS also works with schools on reviewing, evaluating and adapting the Belonging Plus+ programmme to meet the needs of each school, on an ongoing basis.